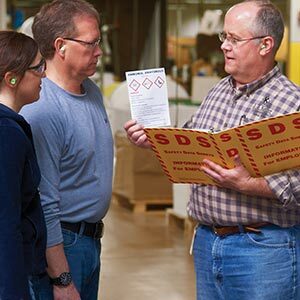 Ensuring the safety of your employees starts with proper training. 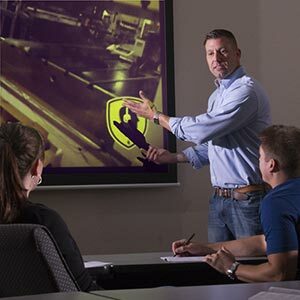 J. J. Keller is uniquely positioned to help you create, deliver and manage an effective training program because of our experienced, nationwide consultants and the extensive resources and solutions they can incorporate into your program. 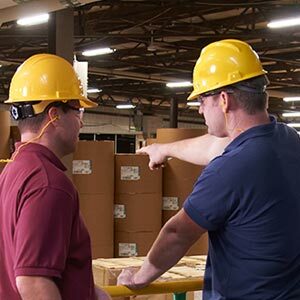 Protect your workforce with tailored, company-specific training and curriculum development services. Curriculum development and on-site training for Slip, Trip, & Fall compliance. Consulting service helping companies improve driver safety with on-site training.